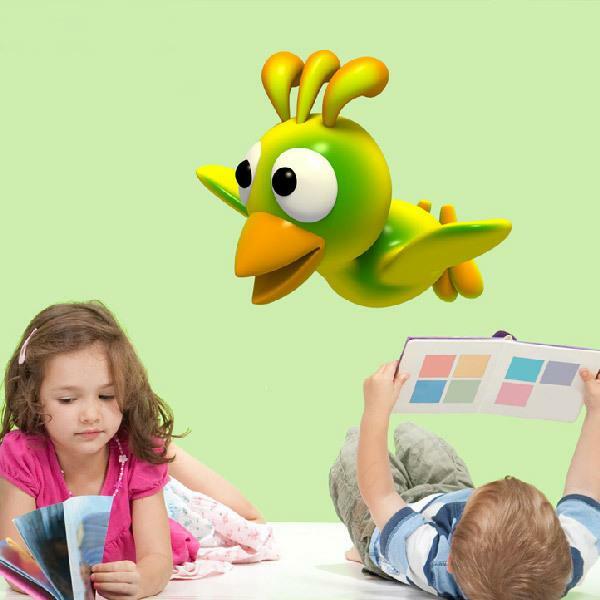 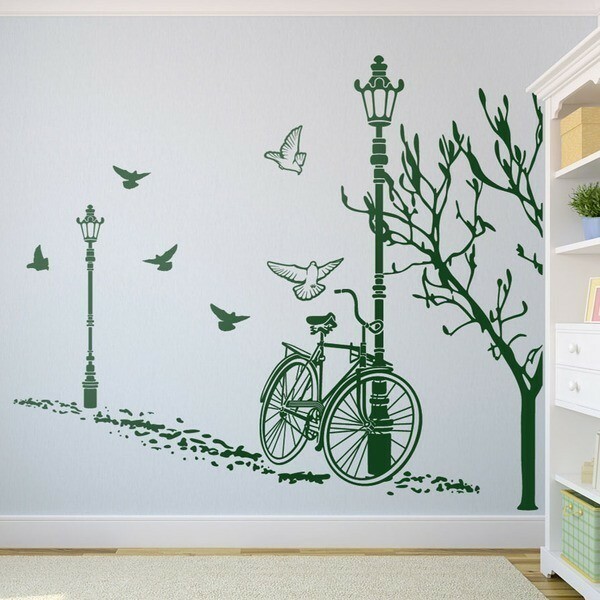 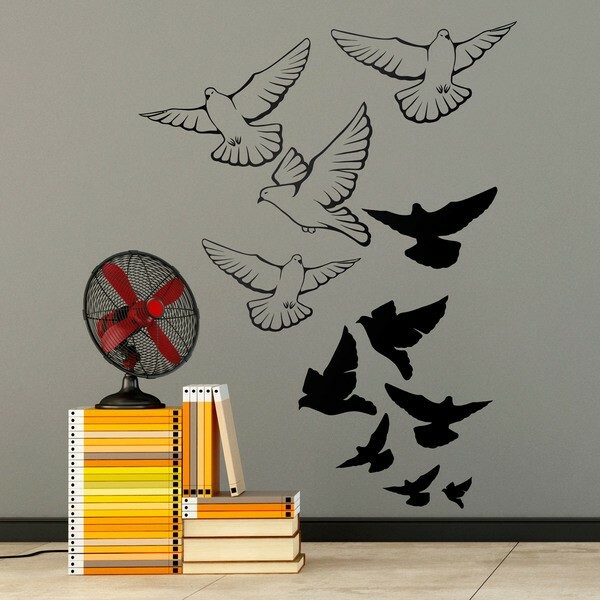 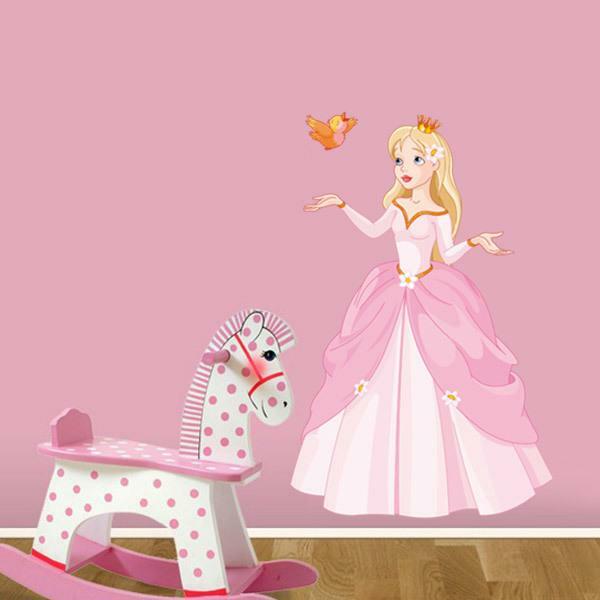 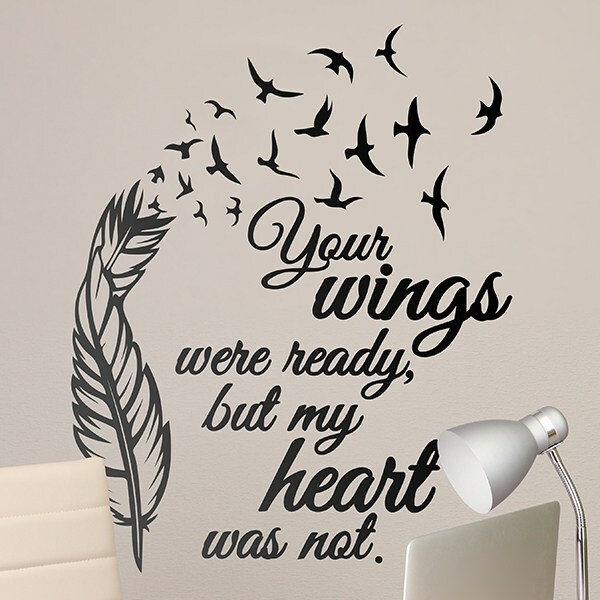 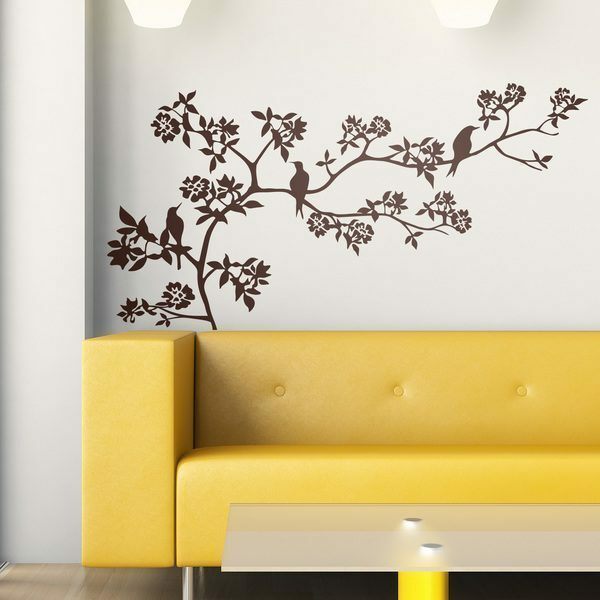 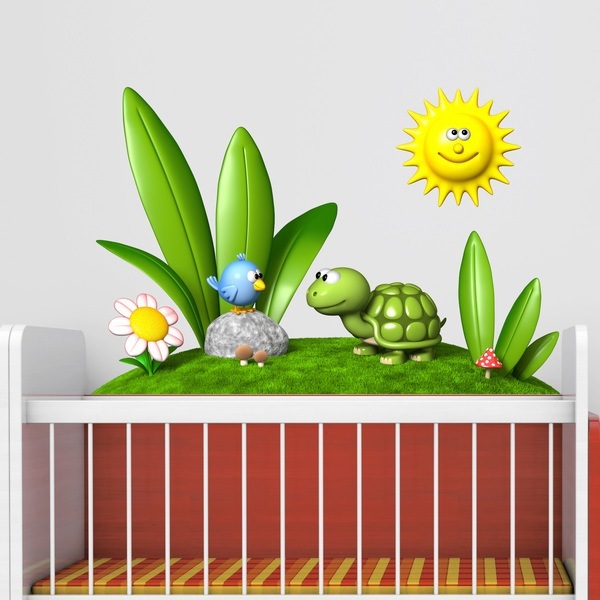 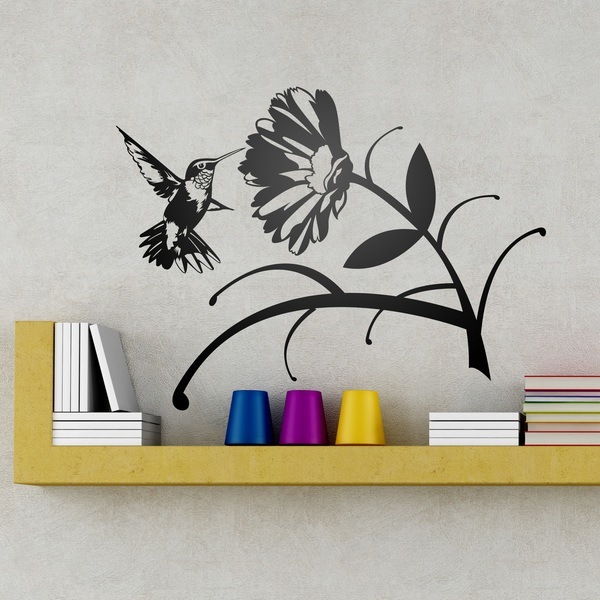 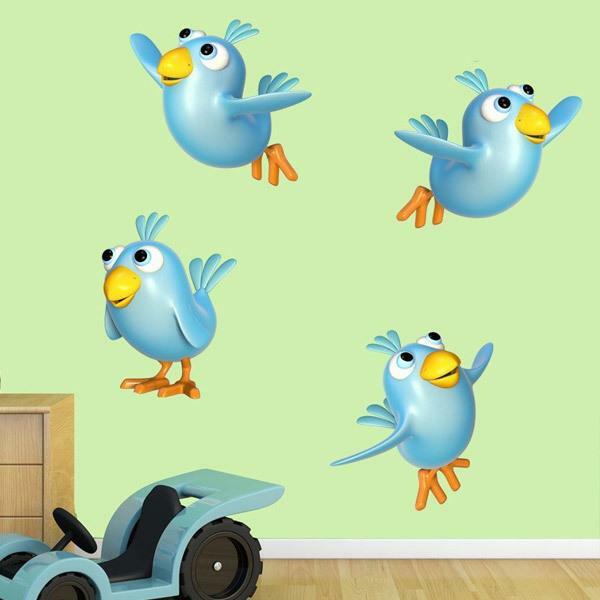 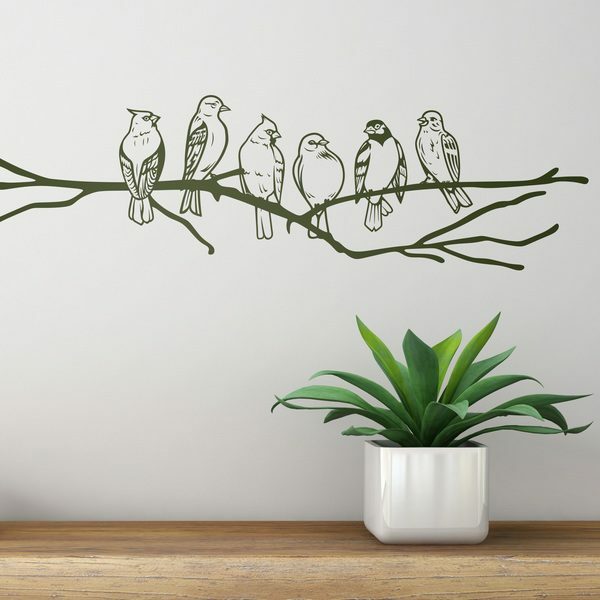 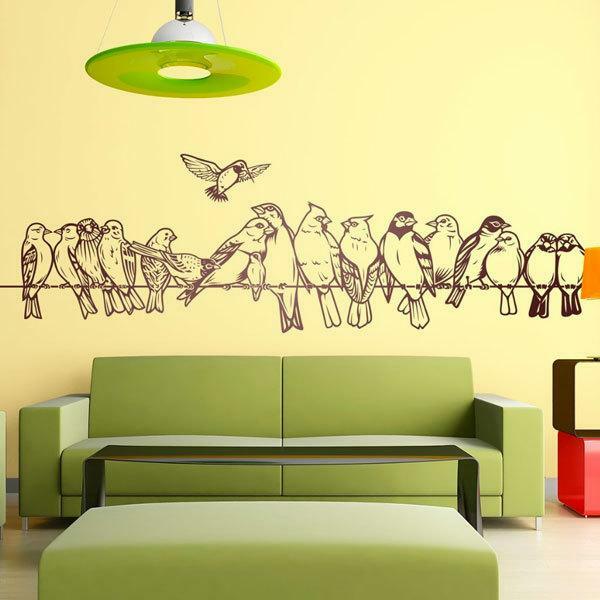 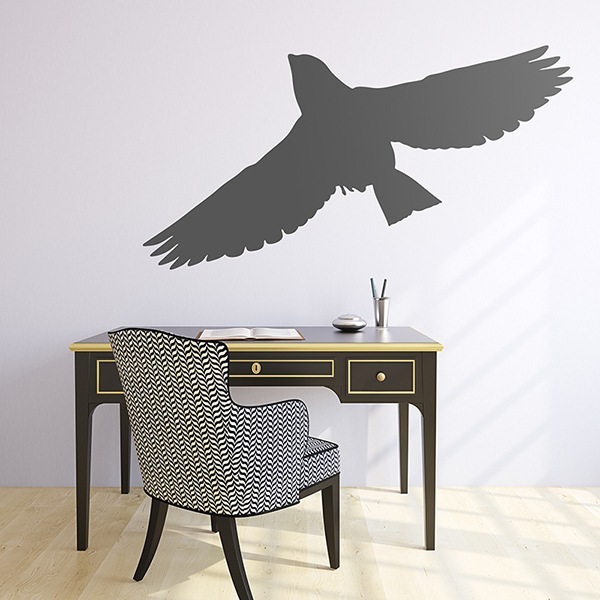 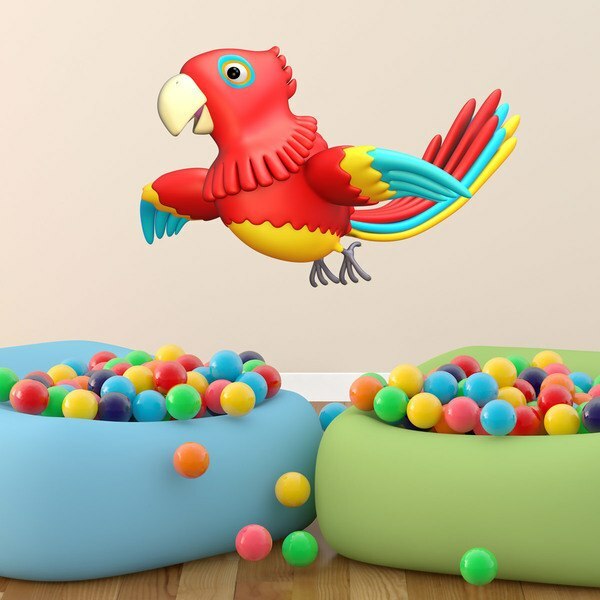 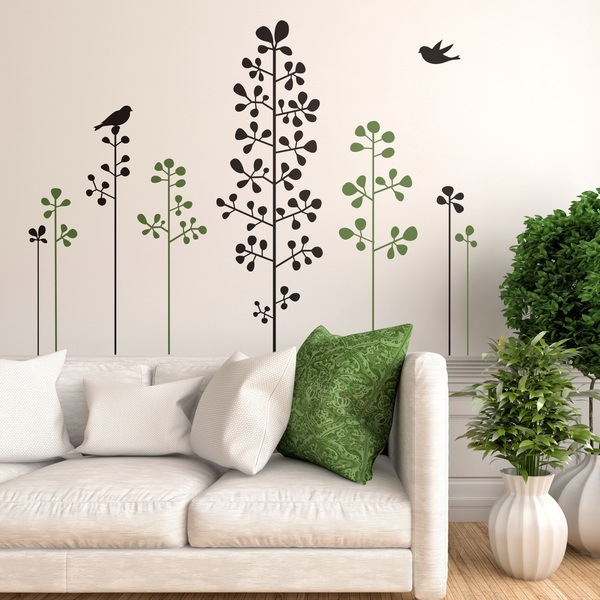 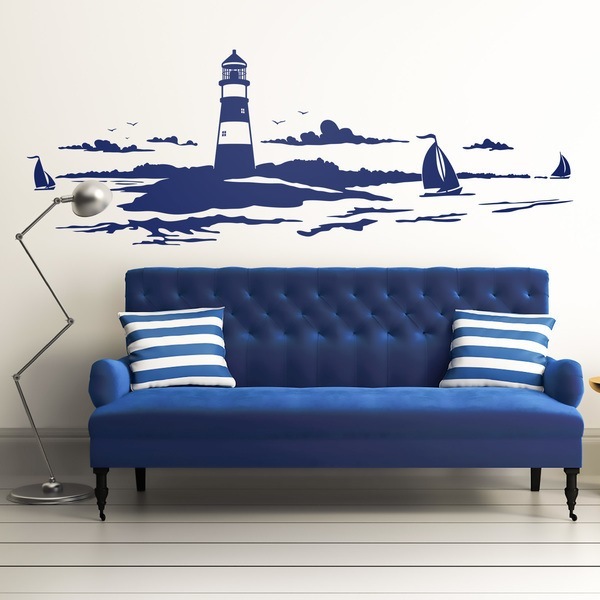 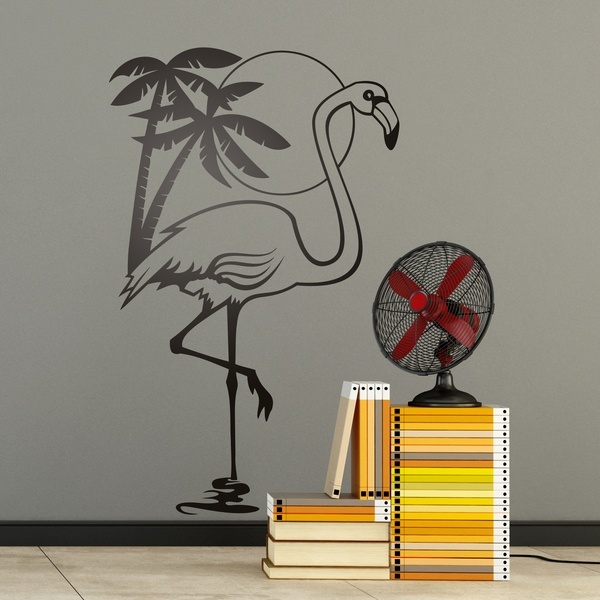 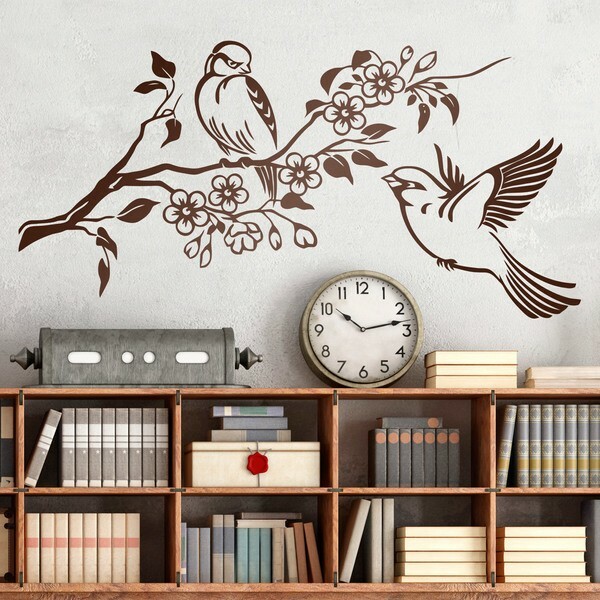 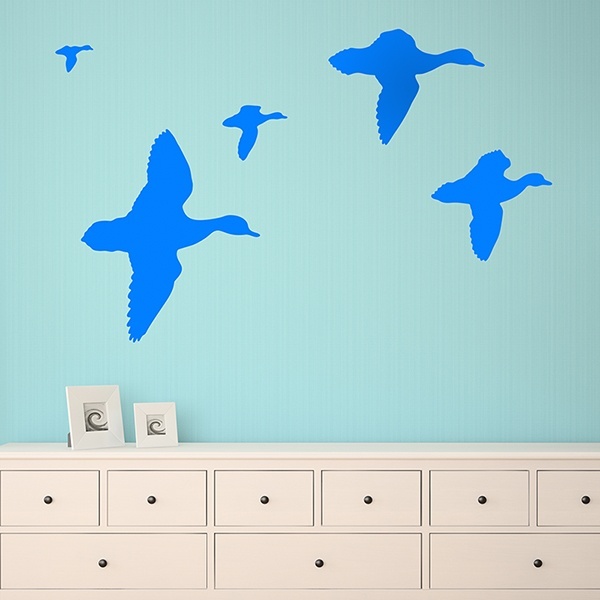 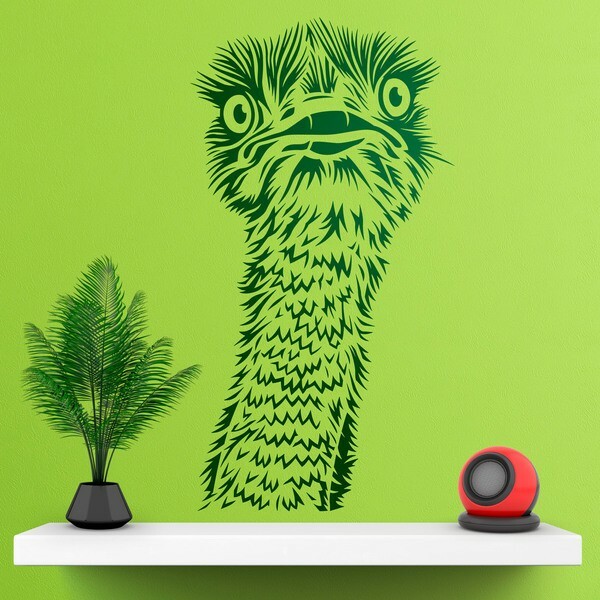 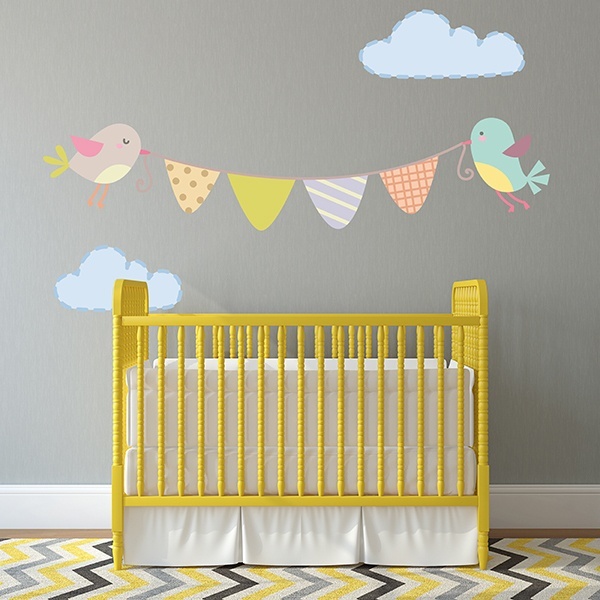 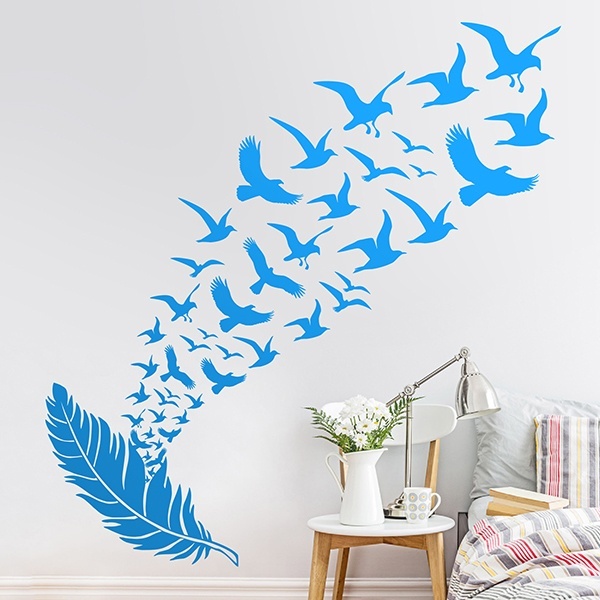 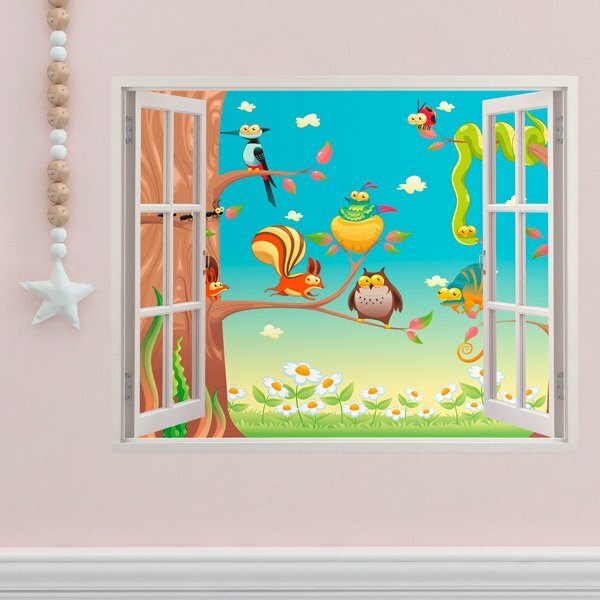 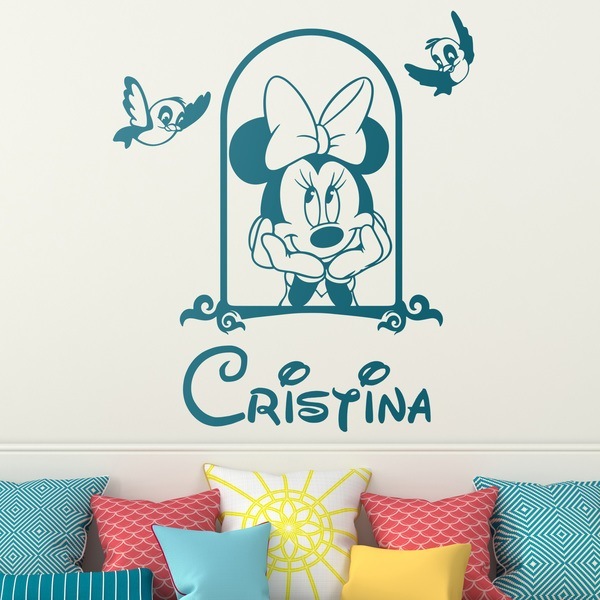 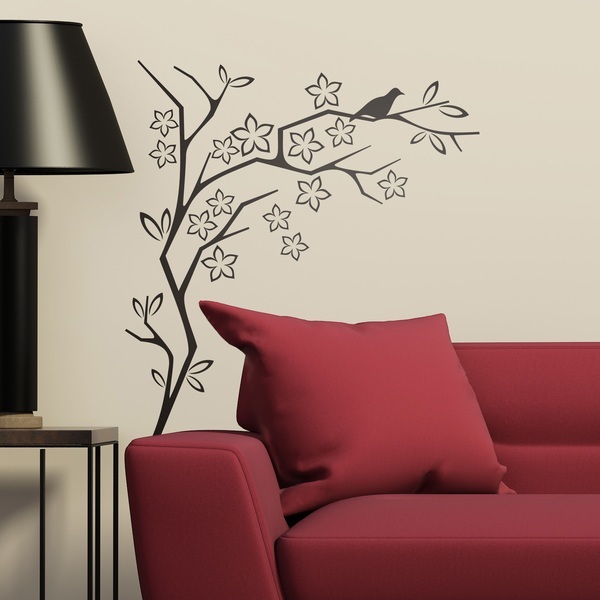 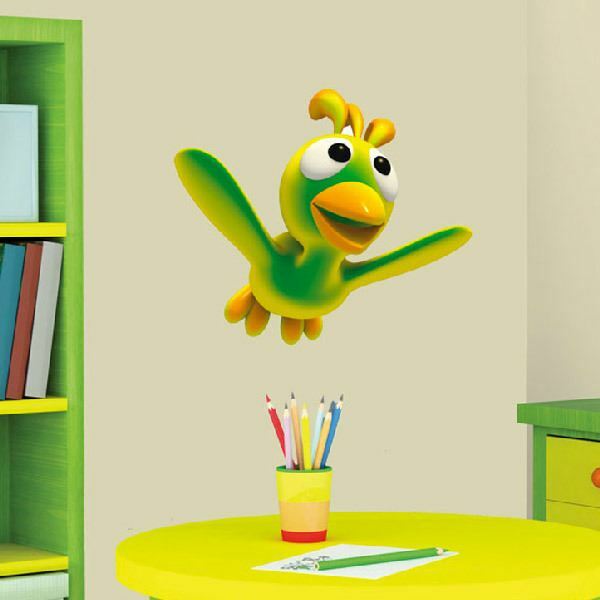 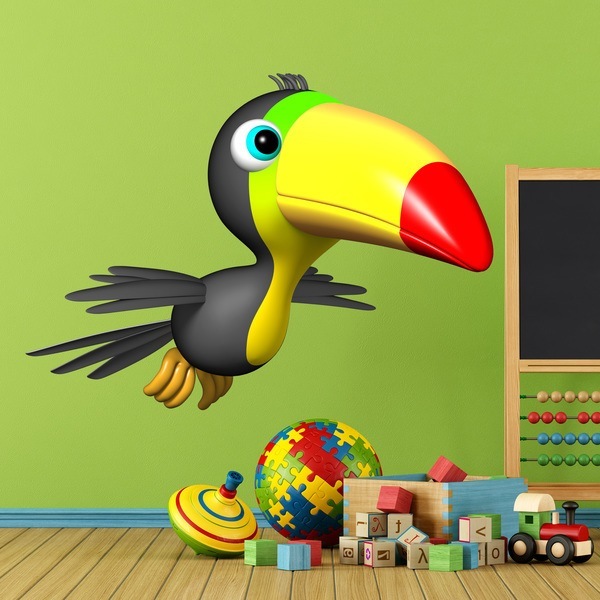 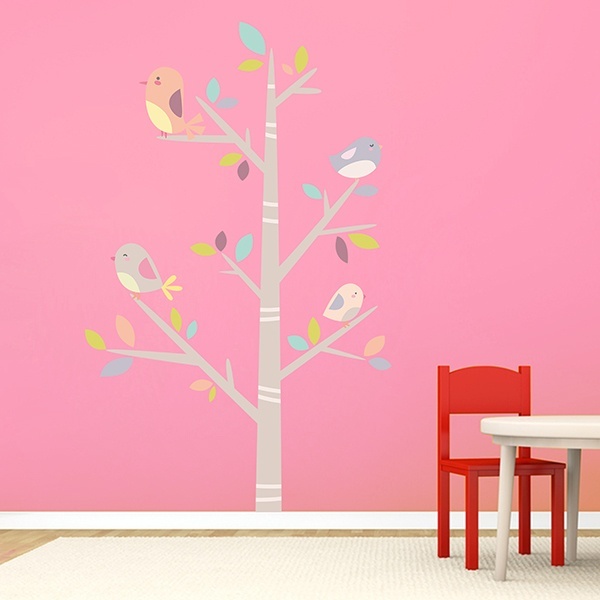 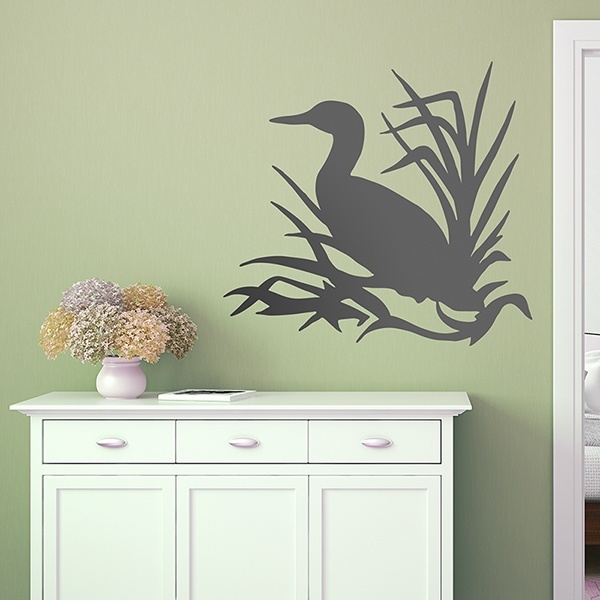 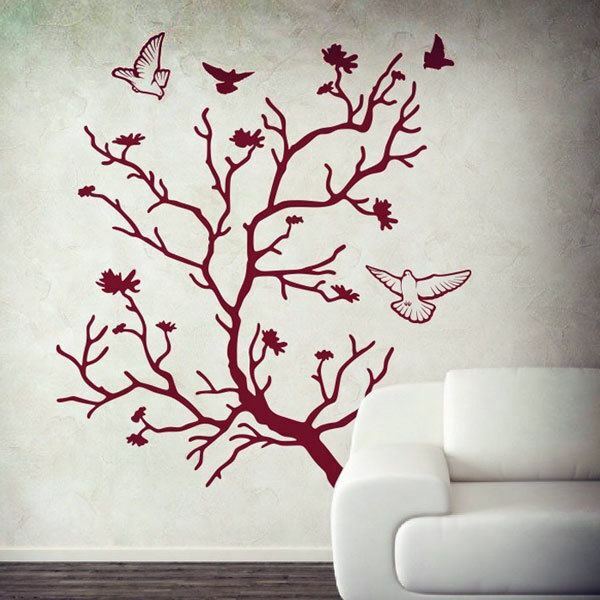 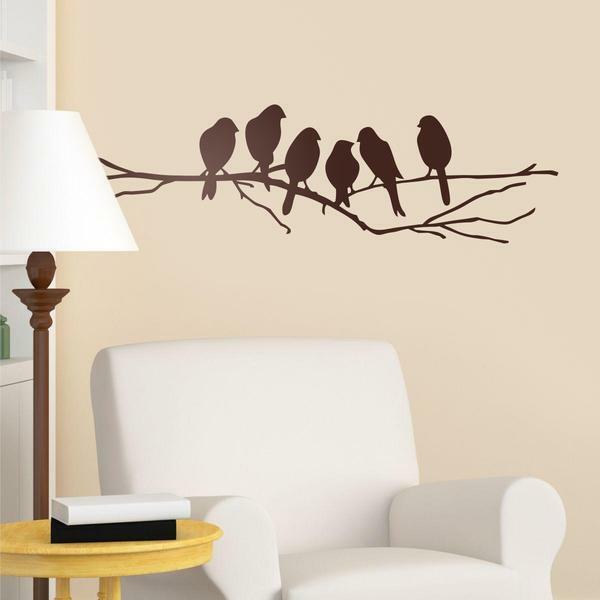 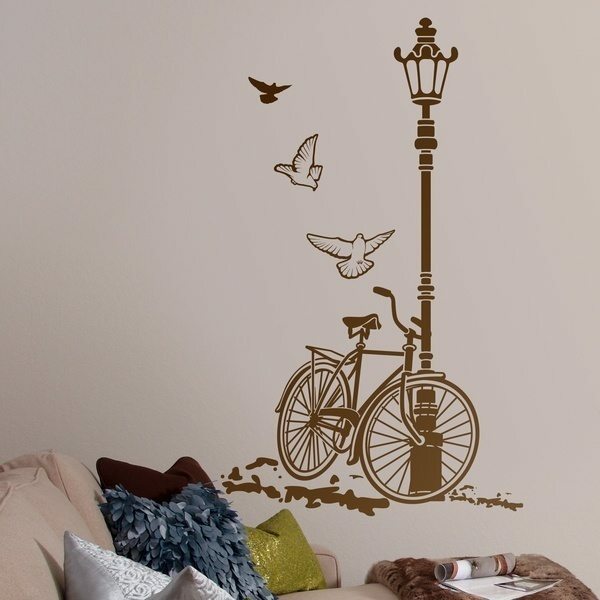 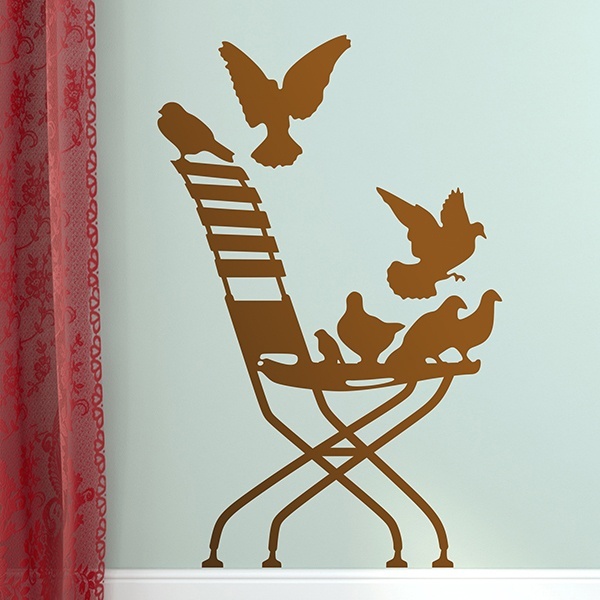 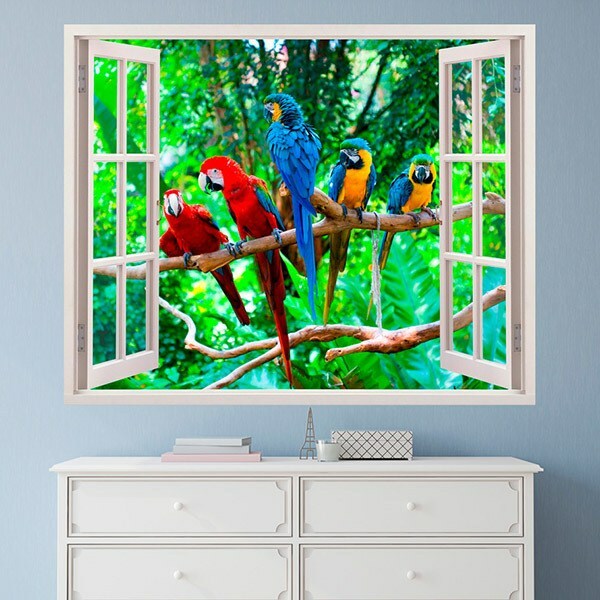 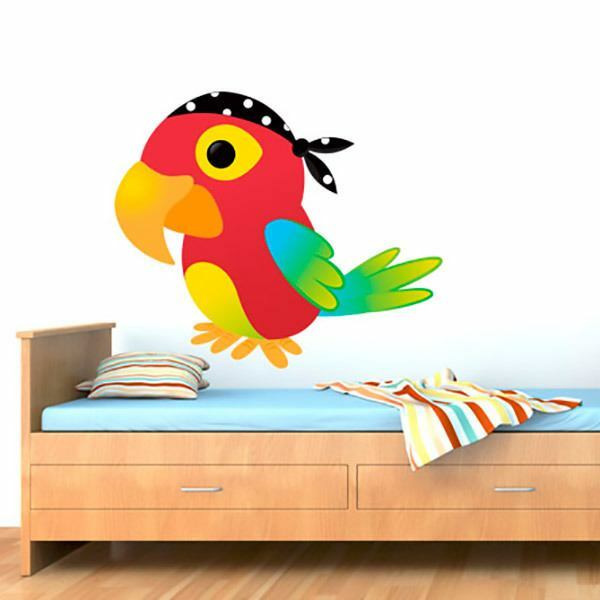 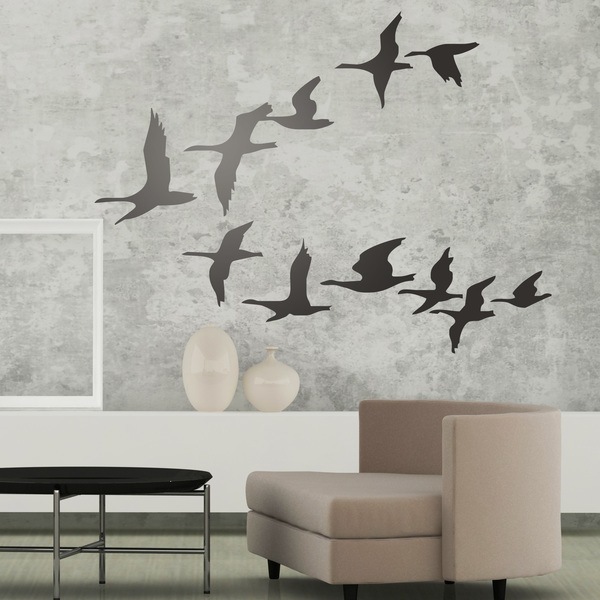 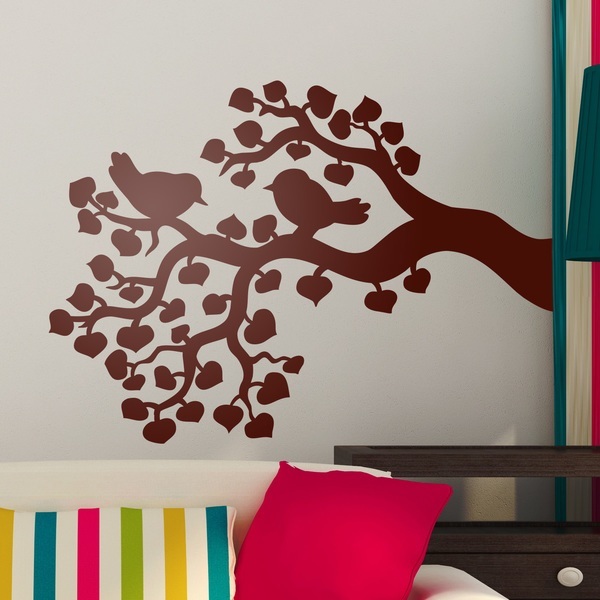 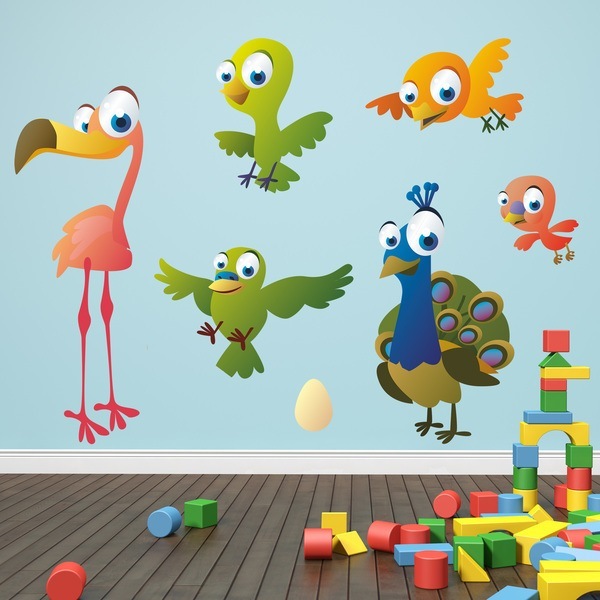 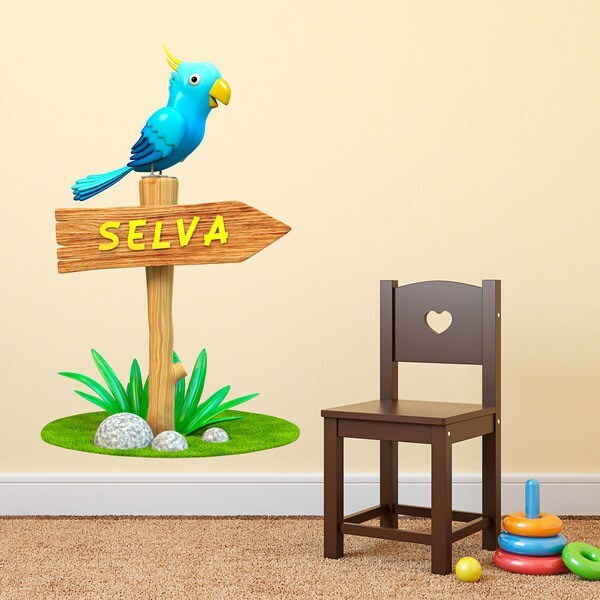 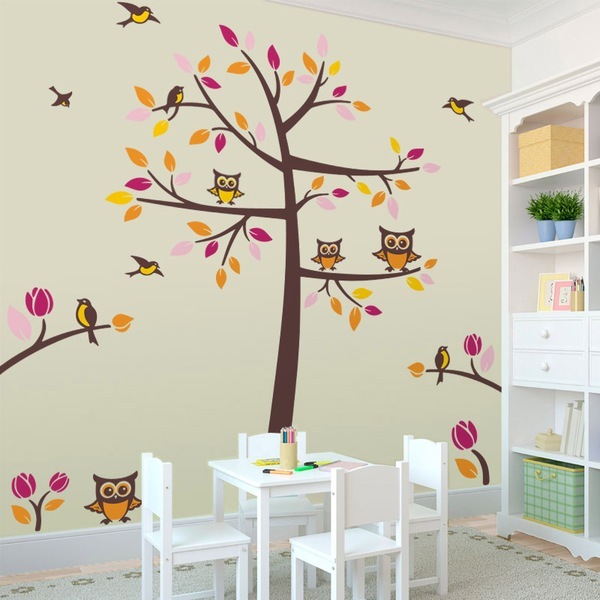 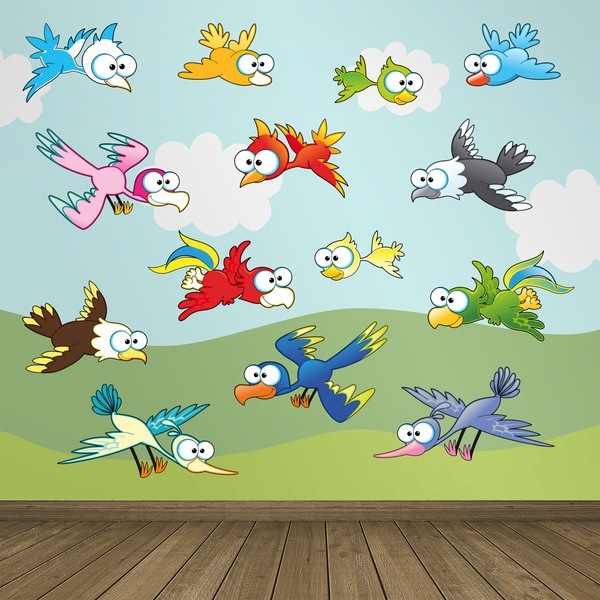 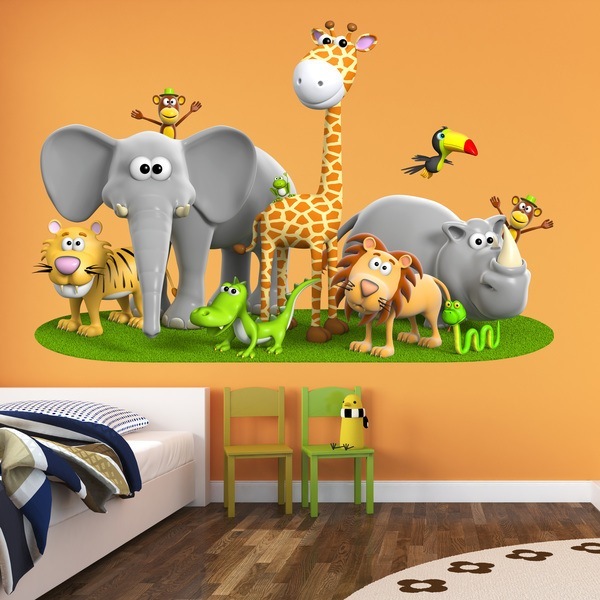 Turn the children's room or your favorite corner of the house into an authentic natural habitat with our extraordinary collection of wall stickers from birds and other flying birds. 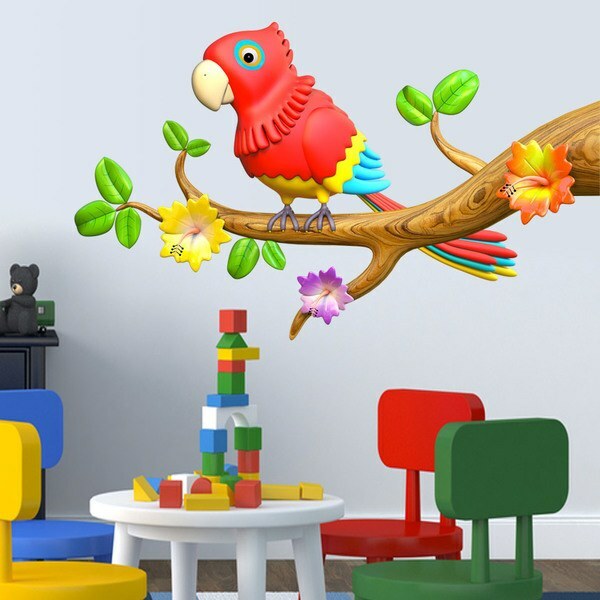 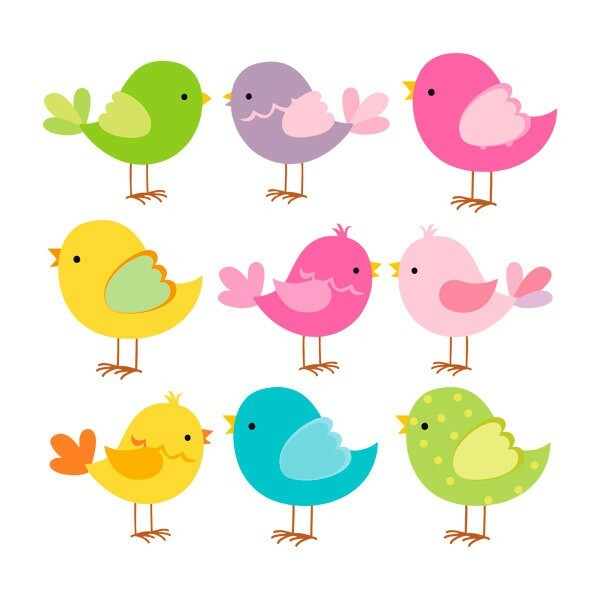 We offer any style or design you can imagine, children's birds flying or on some branch, in group or alone, around a tree, in kits of different birds combined, like the penguin, the hen, the parrot, the duck or the eagle. 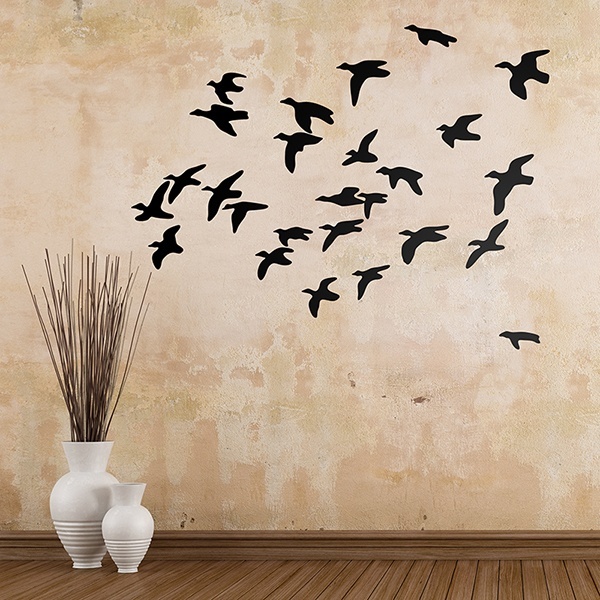 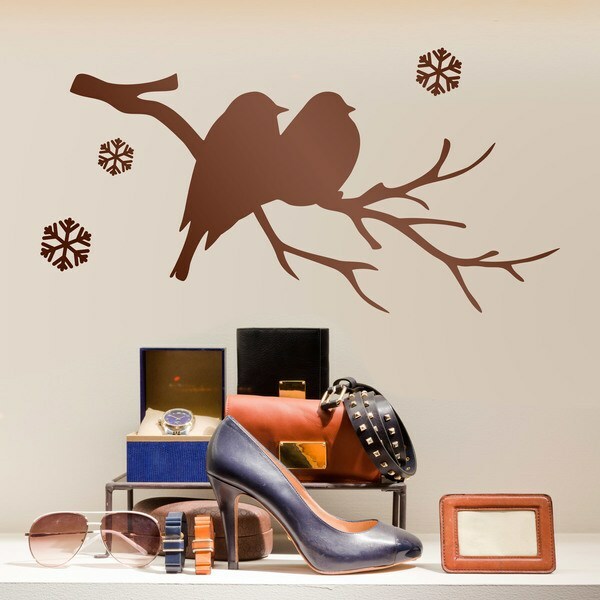 The best way to create your own composition by placing each bird, at your whim, decorating is space for the smallest of the house.